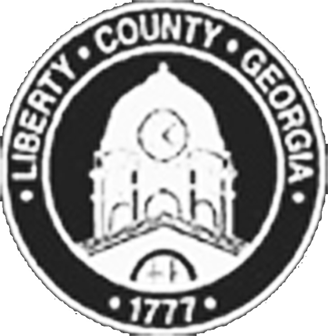 I and my dedicated staff would like to welcome you to the Liberty County Sheriff’s Office website and invite you to take advantage of our online features. I want to take the time to thank each and every one of you for your support and assistance in making Liberty County a safer place to live, work and raise our families. Our justice system begins with the partnerships established between the people and their law enforcement officers. As Sheriff of Liberty County, I am committed to provide our community with employees who are professional, efficient and well trained to ensure everyone is treated with respect and dignity.